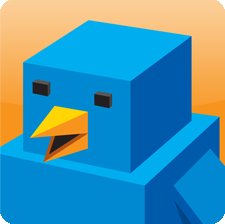 Tweetr is designed to optimize your exposure of very important Tweets. Tweetr has many powerful features for composing rich tweets then allows you to set a time in the future to publish this tweet. Tweetr store all tweets online allowing multiple users to compose tweets which can then be edited by other team members. Tweetr is powered by Google App Engine allowing it to infinitely scale and handle very large traffic loads. email John Ballinger | ph 021 438 564 @ 2 Stuart St, Ponsonby 1011, Auckland.